You’ll find a variety of quality curated candles, lotions, soaps, reed diffusers, and more from some of the highest quality brands. From hostess gifts, birthday or any occasion, and self-pampering, you’ll be delighted by the rich scents and quality ingredients sourced by our top of the line products. One of the first domestically made luxury candle lines, Votivo is home fragrance at its finest. Their commitment to deliver a superior aromatic experience is unwavering. Votivo’s passion and devotion to scent is evident in the complex fragrance formulations and dedication to product detail. Each candle is hand-wrapped, and each seal is stamped making each product special. Every Votivo fragrance is meticulously formulated and layered to reflect depth, richness and complexity. Votivo passionately pursues excellence in the art of fragrance. Archipelago Botanicals offers natural fragrance, bath and wellness products to help people take a break and relax from their busy lives. They have evolved to become one of the fastest growing, best selling and sought after brands of luxury bath, body and aromatherapy products, including popular ranges of natural soy candles and diffusers that act as vehicles to deliver the brand's distinctively complex and wonderful essential oil fragrance blends. Their products feature the finest ingredients, essential oils and spa rituals from around the world, carefully handmade in the USA. Root Candles has been an industry-leading, family-owned company renowned for innovative ideas, aesthetic enhancements and the highest standards of quality. Root Candles devotion to purity, honesty and quality is renowned. Each Root candle is carefully handcrafted using processes mastered through five generations of craftsmanship combined with the latest in manufacturing technologies. The results are pure and simple: Root Candles are highly regarded for complex bouquets of subtle fragrances and sophisticated color palettes, important factors for discerning candle lovers. Your space already looks good—now make it smell good, too, with one of our beautiful Michel Design Works soy candles. Michel Design Works produces fine soaps, lotions, and washes featuring their signature scents. Each scent is paired with a beautiful design that blends the beauty of nature with the elegance and sophistication of antique prints. Topiaries carries a variety of products from the Michel Design Works line such as English made soaps, foaming hand soap, hostess napkins and more. 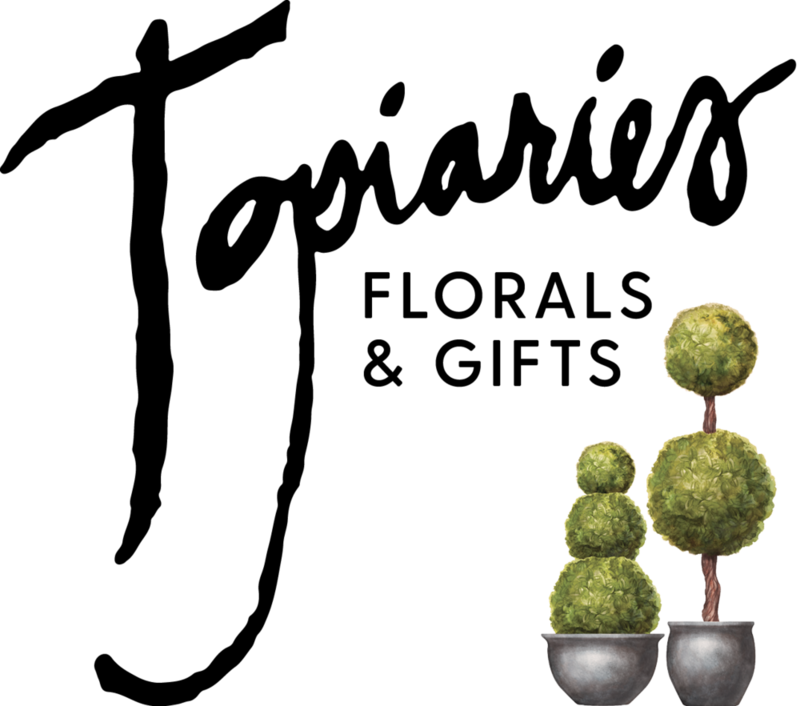 © 2018 TOPIARIES | All Rights Reserved | Site Designed by KWD Advertising.